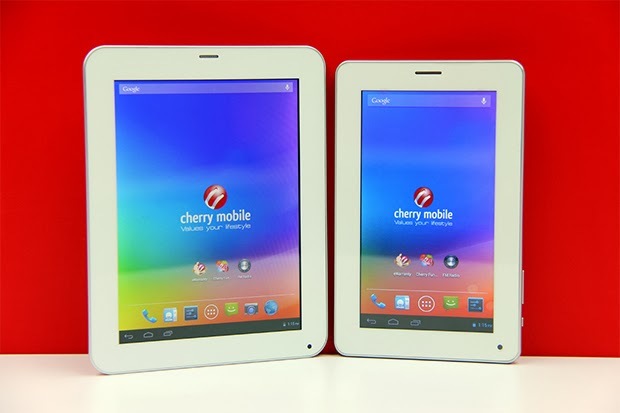 Aside form the Superion Discover, Cherry Mobile also outs an 8-inch slate for those who want a bigger screen real-estate in their tablets. 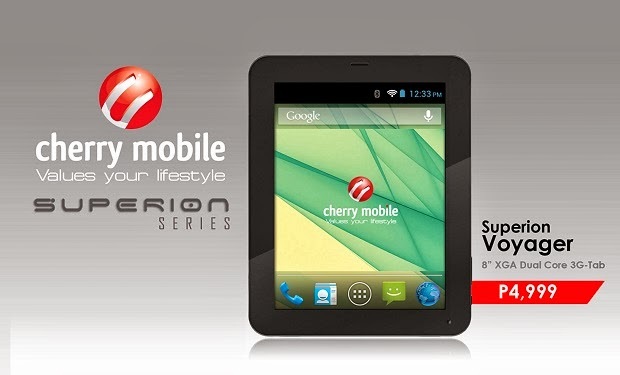 The Cherry Mobile Superion Voyager is a 3G-capable slate with XGA display resolution, pushing the pixel count to 160 ppi, in a sub-5K price tag. So just like its smaller brother, this tab will also have a call and text function and is capable of mobile internet connectivity over 3G. A slight bump on battery, 3500 mAh, will compensate its larger screen size. It'll also be running in a 1GHz dual-core CPU, 512MB RAM and 4GB internal memory. Cameras are still 2MP slash VGA affair. This device is basically a bigger Superion Discover. So if you want a bigger display for your tablet in a sub-5K price, you may want to have a second look on this slate.